As the council considers the next step for the square, we remember a key moment in its history. Glasgow City Council has announced plans for a £15m revamp of George Square. The news has sparked a debate over the future of the civic heart of the city. Should we have more grass in the area? Should we get rid of the red tarmac and roads? Should we move the statues? 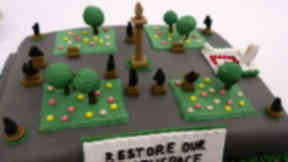 The proposed changes to George Square has also reignited memories of its past and the moments of history it has witnessed. 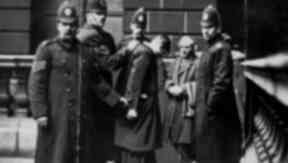 One incident which certainly stands out occurred on January 31, 1919 - the day Glasgow flirted with Bolshevism in a pivotal moment of Scottish political and social history. 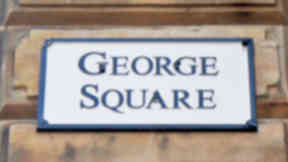 The Battle of George Square, or ‘Bloody Friday’, saw up to 60,000 protesters clash with police over their working conditions. At the end of the First World War, Glasgow was flooded with returning soldiers looking for work and those in employment were unhappy with their 57-hour week. 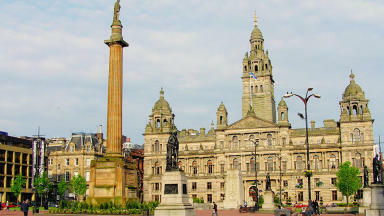 The Clyde Workers Committee called for a 40-hour week - a move which aimed to provide better conditions for workers while creating more jobs for others. Thousands of shipbuilders and engineers went on strike in support of the action on January 27. Then, on January 31, thousands more gathered in the square to hear the response of the government to their demands. They were surrounded by police officers, and the red flag of socialism was raised. To this day it is not clear what sparked the riot. Some historians argue an unprovoked police baton charge was the spark, while others blame a tram trying to make its way through the crowds. Reports from the time say a lawman attempted to read the riot act as a threat to the scuffling masses but it was torn from his hands. Clashes between the police and the workers continued through the streets of Glasgow. Strikers pulled up iron palings and hurled bottles at the police. Pitched battles spread across the city, with strikers and police fighting in parts of Glasgow Green long into the night. 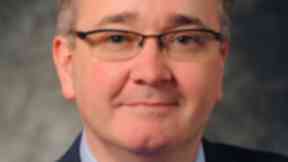 A worried Westminster government then reacted. It was only 14 months since Vladimir Lenin and Leon Trotsky lead a workers revolution in Russia, and the government was keen to repel any chance of that happening in Scotland. In response, they sent 10,000 troops armed with tanks and machine guns to restore order. A howitzer was placed outside the City Chambers. 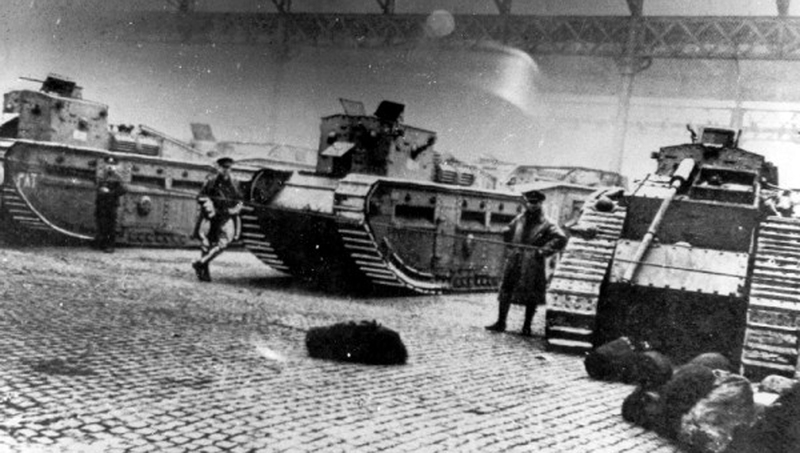 Heavy weaponry was deployed throughout the city, with tanks billeted in the Saltmarket. The troops, some historians argue, were sent from England even though soldiers were based at Maryhill Barracks in the north of the city. 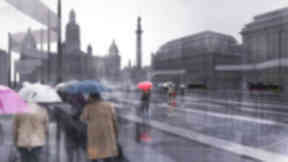 The government, it has been suggested, was worried the Maryhill soldiers would be sympathetic to their fellow Glaswegians and help arm them and add to their masses. Other reports from the time show Scottish platoons were deployed - but without Glasgow officers. 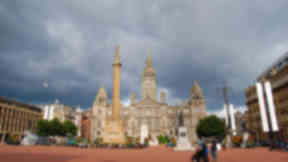 With the presence of the army in Glasgow, the workers dispersed. But it was not a loss for them. A 47-hour week was eventually agreed for those on Clydeside. In April 1919, Emanuel ‘Manny’ Shinwell and William Gallacher - two of the leaders of the strike - were found guilty of incitement to riot and were jailed. The pair along with fellow leader David Kirkwood, who was arrested outside the City Chambers but later acquitted, would go on to enjoy long political careers. Shinwell won a parliamentary seat and later became the Chairman of the Labour Party and Minister of Defence after the Second World War. Gallagher became a Communist MP between 1935 and 1950 while Kirkwood would serve as a Labour MP from 1922 to 1951. As for Glasgow, Bloody Friday was as close as it would come to a workers uprising. The city was not to follow in the footsteps of Petrograd. Robert Munro, the Secretary of State for Scotland at the time, described the event as a 'Bolshevik uprising' but some historians, with the benefit of hindsight, now argue the decision of the government to deploy troops on the streets of Glasgow was an overreaction in tumultuous times. But for those in George Square who waved their flags in the early days of 1919, the prospect of a Red Glasgow must have seemed very real. 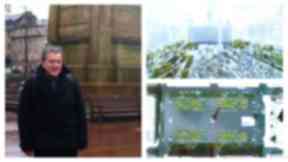 22 Jan 2013 Can you guess how much was spent on doomed George Square design bid? 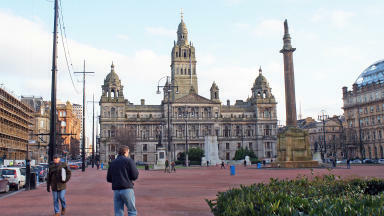 18 Jan 2013 OPINION: Does George Square need to be breathtaking and awe-inspiring? 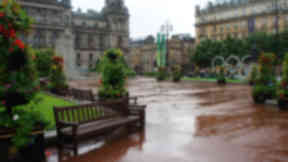 18 Jul 2012 How does George Square compare to city civic space across the world? 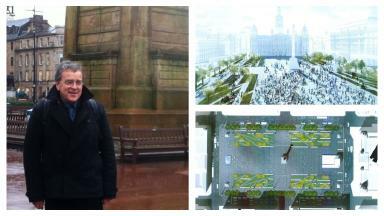 12 Jul 2012 How would you spend £15m redeveloping the city's George Square?